The first phase of FACEIT Major: London 2018, The New Challengers Stage, is over. Following the end of the qualifier, the second part of participants for The New Legends Stage has come to be known. In the next stage of the event, sixteen teams will be fighting for a chance to advance to the Playoffs and earn the Legend status, which secures an invite to the next CS:GO Major Championship — IEM Katowice 2019. 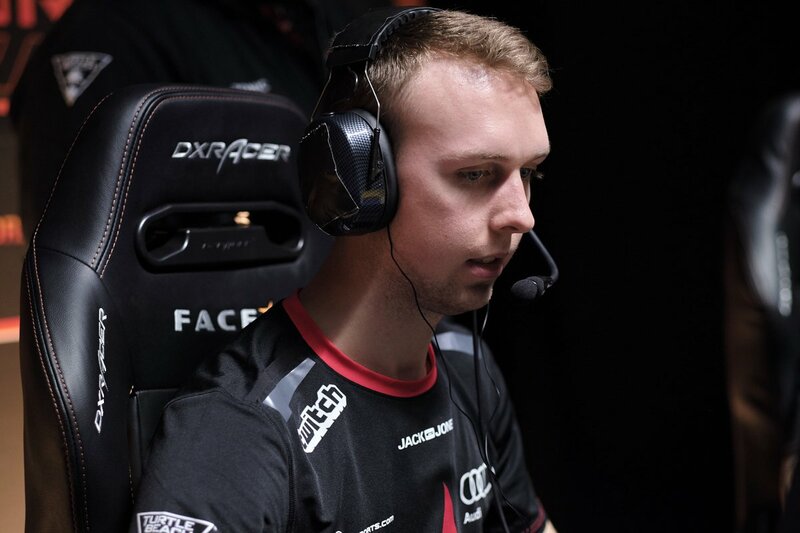 Even before the start of the championship in London, the community was aware about the first eight squads that were to participate in the group stage. This list was made of the Legends of the previous Major, which is ELEAGUE Major: Boston 2018. Now they are joined by the winners of the qualifying stage — FACEIT Major 2018: The New Challengers Stage. Together they form a list of sixteen teams that, from 12 to 16 September, will be fighting for the spot in the top-8 and the invite to IEM Katowice, which will be guaranteed after reaching such a result. 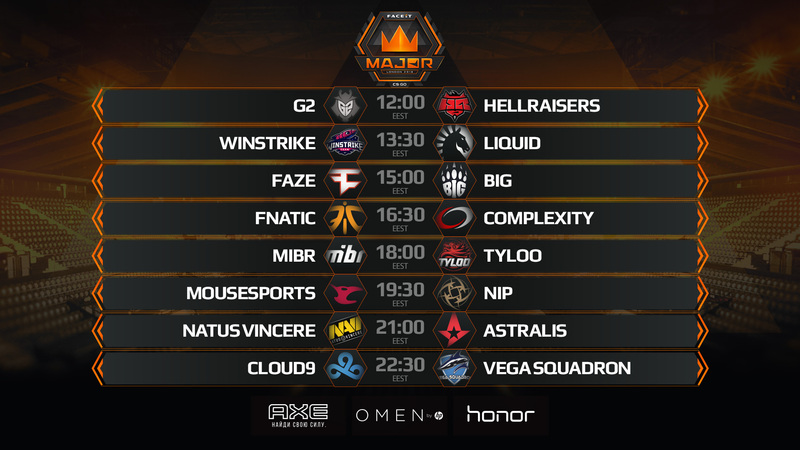 The group stage of FACEIT Major: London 2018, just like the previous part of the event, will run according to the rules of the Swiss System, featuring Bo1-matches in Rounds 1-4 and Bo3s in the last fifth. Schedule of the upcoming matches at the championship in London can be found on our website.